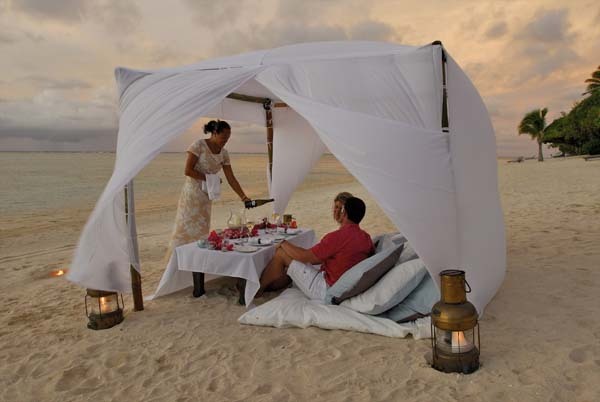 The Cook Islands is the epitome of the perfect romantic escape. Whether it be for a wedding, honeymoon or a romantic escape, this little paradise is perfect. The Cook Islands are a haven for romantics young & old. 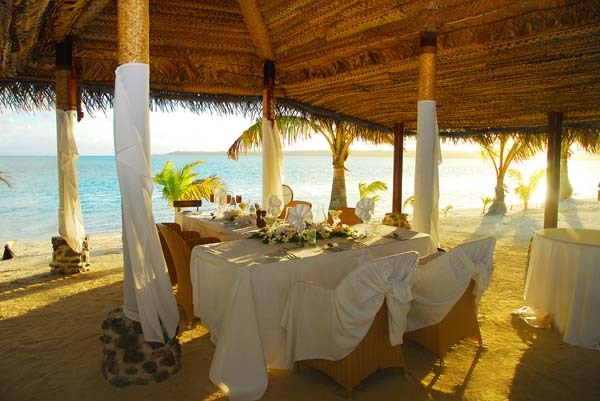 Celebrate your wedding, honeymoon, or anniversary with the stunning backdrop of these picturesque South Pacific islands. 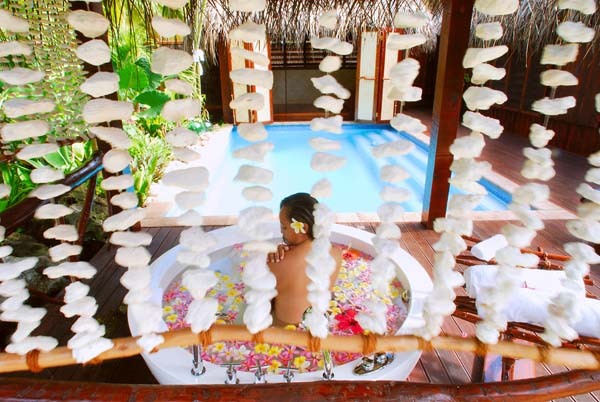 We help you book the perfect holiday packages to Rarotonga and Aitutaki. We are full members of the Australian Federation of Travel Agents. Our agents help you book every aspect of your holiday including flights, resorts, and venues for weddings, honeymoons, anniversaries, birthdays, and other celebrations, at very competitive prices. 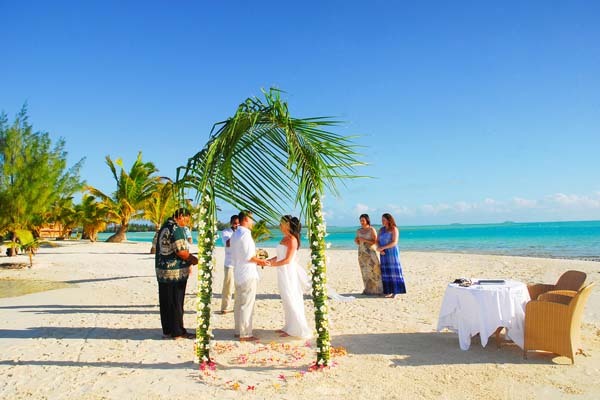 If you could choose one of the most romantic places on earth for that special wedding, honeymoon or romantic escape, then you would surely choose the Cook Islands. From the moment you land, the beauty, warmth and friendliness of the islands will sweep you off your feet. With impossibly blue lagoons and dazzling white sand beaches, jagged volcanic peaks and lush forests, the Cook Islands offers the perfect romantic escape. Whether relaxing in the sun or strolling hand-in-hand along a moonlit beach, you’ll appreciate the untouched natural beauty of the Cook Islands. Snorkel in warm azure lagoons amongst a myriad of tropical fish, sip champagne at sunset, luxuriate in a relaxing massage – there’s simply no better place for romance. Rejoice in your love for each other and say ‘I do’. Whether you choose to tie-the-knot barefoot on the beach at sunset, on the secluded shores of a deserted island, or in a flower-filled pavilion, you can be sure your day will be memorable and magical. 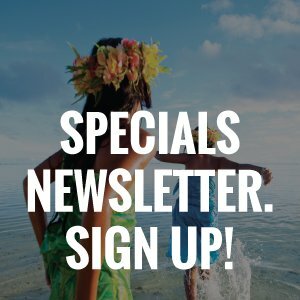 The Cook Islands offers a full range of services from florists, hairdressers, beauticians and make-up artists, to wedding photographers and videographers. 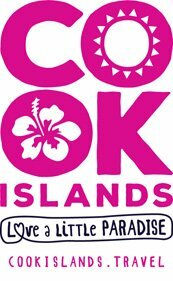 The experienced consultants at Cook Islands Escapes can work in conjunction with most resorts to offer wedding and honeymoon packages to cater to your special needs. We can also arrange a wedding and honeymoon gift registry. 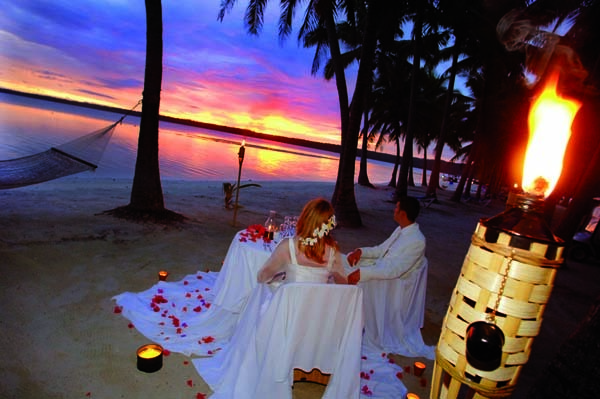 Together, you’ll be glad you made time to experience the romance of the Cook Islands. We’re here to help you escape to a little romantic paradise!